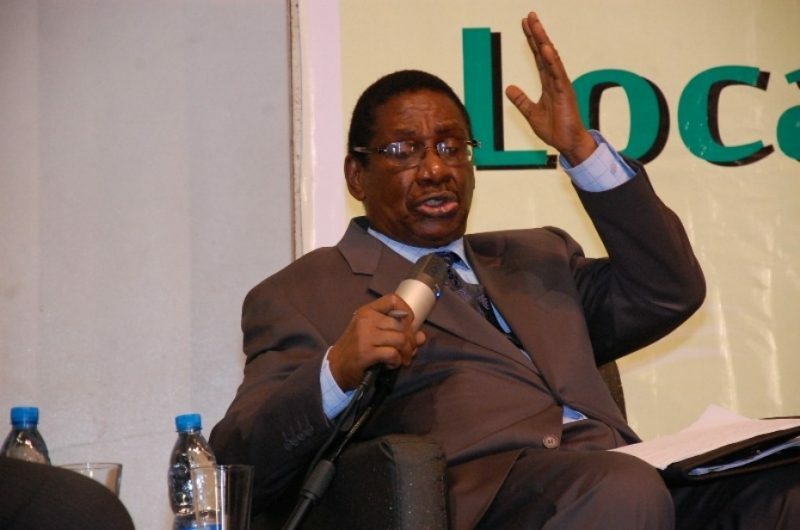 The chairman of the presidential advisory committee against corruption (PACAC), Itse Sagay, has said that a whistleblower cannot get a five percent reward if the loot recovered happens to be an extremely large amount. Sagay, speaking at an evaluation workshop organised by PACAC regarding the whistleblower policy, said the whistleblower will get as low as one percent commission. Recall that a one percent commission is lower than the 2.5 percent limit stipulated by the policy which was introduced in 2016 to fight corruption. An individual who gives information on financial crimes is entitled to between 2.5 and 5 percent of the recovered loot. He said: “Nigerians should be aware that not every whistleblower is entitled to five percent. “One controversial issue in the whistleblowing policy is the question is remuneration. The public seems to be fixated on the five percent which is the maximum. It can be as little as one percent. “As we know, a lot of whistleblowers exposed quite a number of looters. There have been others which have not received the same publicity as that of Ikoyi.